I want to recommend Joanne Ward of Dumbarton.  She is an honest Psychic Medium, not a rip off!  She does one to one readings as well as psychic spirit churches. She gave me an accurate message from my mum and granny and all my aunties and she was able to tell me about things going on in my life and my familys lives. She was spooky. well worth it!!! Joanne gave me a reading in June and she brought my mother through. She told me I would be hearing news from Canada at Xmas. She saw snow and ice and said it would be a hospital admission for a family member. My sis in law in Canada fell in an ice storm on Xmas eve and was admitted for an operation on a broken arm!!!! Very accurate. Very happy though a bit spooked! Me and sis booked a reading with Joanne after seeing her at a spiritualist church. We were both really impressed but i was a bit spooked about what she came out with. Very nice girl. From the second sentance in i had goose bumps and even have them when writing this now. Reading was very personal so i wont divulge but the accuracy was amazing and had me gobsmacked for a few days. Can recommend. Very friendly girl.